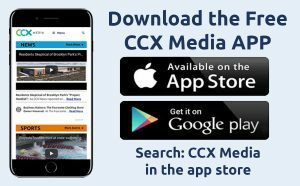 This week on CCX Media’s Sports Jam, highlights from section football finals as five local teams lose in their bids to reach the state playoffs. Also highlights from state cross country, state soccer and section volleyball. 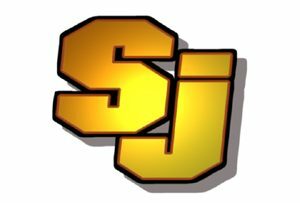 In our Sports Jam Spotlight segment Jason Melillo profiles Benilde-St. Margaret’s football player John Whittmore who battled through injuries this season to help the Red Knights reach their section final. Also John Jacobson interviews Champlin Park volleyball players Emma Schmidt and Kaitlyn Weimerskirch and head coach John Yunker about the team’s section championship win and upcoming state tournament appearance. Plus our Plays of the Week.